Ping-Ann Addo is Associate Professor of Anthropology at the University of Massachusetts, Boston. 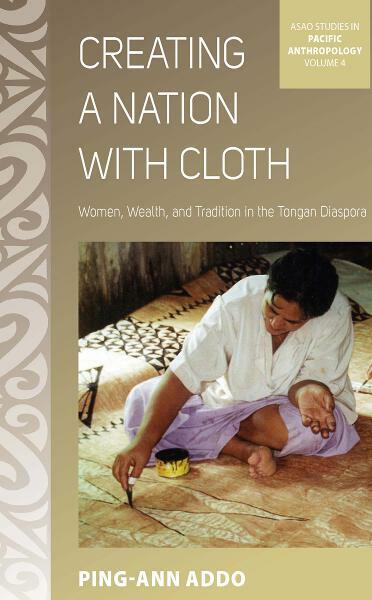 She has published in Pacific Studies, Pacific Arts, Reviews in Anthropology, The Journal of the Royal Anthropological Institute, and in anthologies on Pacific transnationalism and Pacific clothing. She has also been a visiting scholar at the Center for Art and Public Life at the California College of the Arts.